I’ve been reviewing a DVD series from Institute for Excellence in Writing called Teaching the Classics in May and June. I received the 4 DVDs and the accompanying workbook. I watched the over 5 hours of DVDs with workbook in hand and tried to absorb all. Wow! It was pretty incredible. 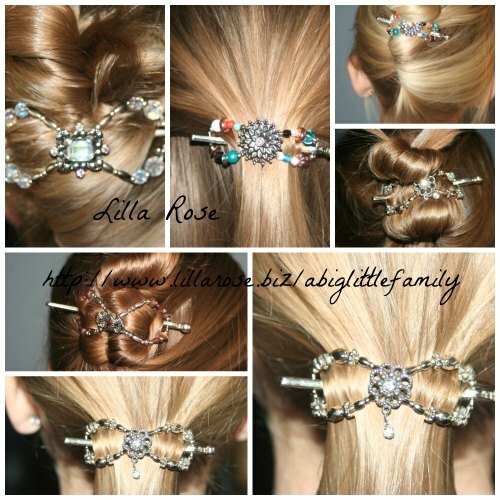 My kids were around and watched along with me to some extent, but it really was over their heads for the most part. Applying it with them won’t be hard, but the lecture itself isn’t going to help them all that much. Teaching the Classics was filmed during a seminar. It does feel like you are right in the audience, and has some of the issues that come with watching a seminar, like a little bit of audience noise. It was easy to ignore them though, and just listen to Adam Andrews lecture. I heard terms I haven’t heard since college. It was incredibly helpful to have the workbook in hand. After I finished the last DVD, I felt like I needed to watch it again to try to absorb more. For this tired momma-brain that’s used to handling littles all day, this was a good stretch for me. I was glad to hold my head high for the first DVD, having read the book he discussed. After that though… now I’m working through the rest of the books mentioned to see if I can keep this stretching business going. Teaching the Classics uses ‘The Socratic List’. A series of 21 questions with dozens of sub-questions help pick apart any story regarding time periods, characters, conflicts, the author and the time frame the story was written in, and so much more. It has me picking apart the stories I read to my children, trying to follow the concepts introduced. I have a long way to go, but I feel like I’ve made a great start in watching the seminar just once. The accompanying book seems small after listening for over five hours to the lectures, but it has the main points well highlighted. The statement “It is not necessary that a formal literature lesson happen every day. … formal discussion of literature should be mixed into the curriculum with informal reading for pleasure.” was awesome for me. This isn’t about following a curriculum, a guilt trip with time (not) spent each day, but rather, a lifestyle of teaching literature, learning from it and about it, so that my children – and I – can be analyzing what we’ve read and understanding it better. Reading, planning a discussion or two or three regarding the book, and having a “cheat sheet” for the teaching regarding questions to ask and answer help to teach your child to become a ‘literary interpreter’. Appendix B has reading lists of books the author loves. Many of them I’ve read and loved, many more I hadn’t ever heard of. I plan to add each one that applies to the age of the children in my home to our library lists for the school year so that we can work on applying what I’ve learned. It’s a place to start, a list I haven’t worked through, and from the ones I do know on the list, it should be fantastic. I’m pretty excited to already have many of them on my own bookshelves. Maybe, just maybe, I can grow into a ‘literary interpreter’ too. 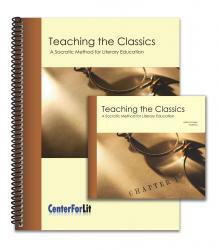 Teaching the Classics DVD and Workbook are sold together for $89.00 and are available here. Purchasing one without the other would make learning from this a lot more difficult, and you wouldn’t be able to pick up nearly so much as both together. To read more reviews from this and other curriculum from the Institute for Excellence in Writing, visit the Review Crew Blog here. ← Just because I felt like it.